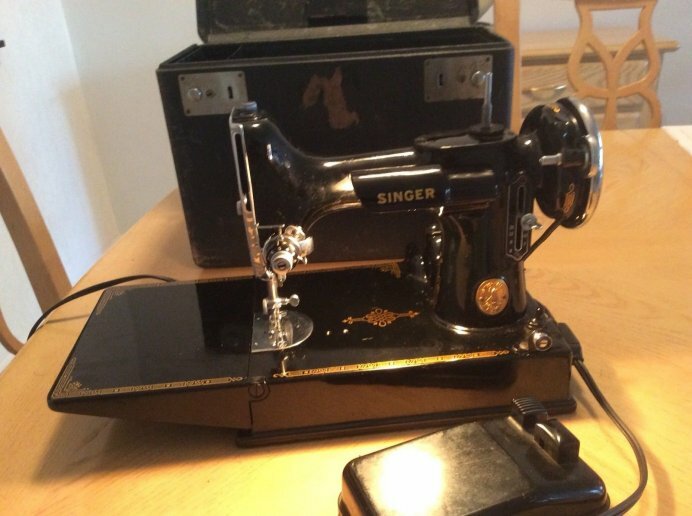 Mission: Fellowship in the care and ownership of this awesome Featherweight sewing machine. Discuss issues, problems, repairs, purchases, and sewing. You do not have to own a FW to join the club. Rose Patch will have FW's for sale. Also, Arrow's new FW tables (do not need the acrylic insert) retails for $249.99. Club members will get a special price of 15% off or $211.99. Dues will be $25 per year, due every April. Rose Patch will be refurbishing FW cases and machines. Club members will receive a discount on these services as well as replacement parts. Please email rosepatchcreations@earthlink.net to reserve your seat.